Pneumatic Impact Treatment (PIT) is currently the international leading HFMI process. "HFMI - High Frequency Mechanical Impact". 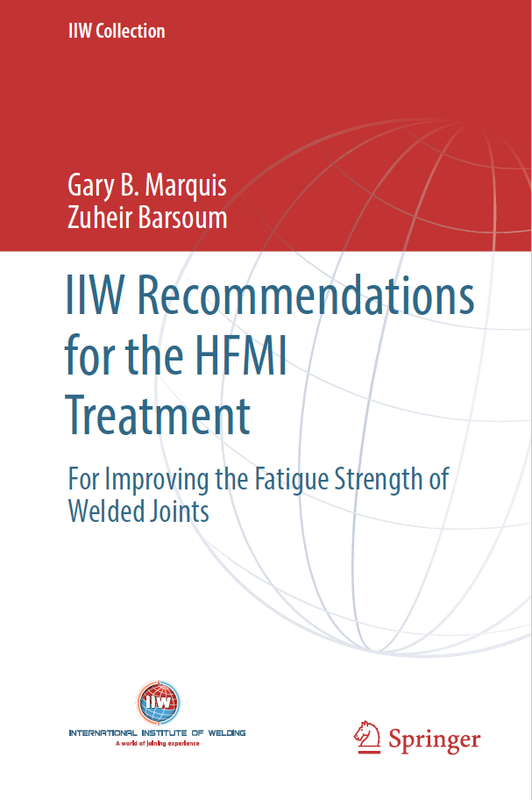 The "International Institute of Welding IIW" recommends, depending on the yield-strength of your material, enhancement factory between 1,55 and 2,25 on the FAT classes, the real results are much higher. By superimposing residual tensile stress over residual compressive stress on the surface of the material, we will generally remove the source of stress fracture corrosion completely. Pitting of the surface of all layers of a weld will ultimately clearly reduce tensile and shrinkage strains, which will correspondingly mitigate potential distortion. We will be pleased to personally demonstrate PIT technology and its substantial potential to you and your colleagues, also on-site at your company!